Pedro Martinez seems to be a lock for the 2015 Baseball Hall of Fame class. After seeing three first-year candidates join the Baseball Hall of Fame in 2014, the class of 2015 has the potential to match or exceed that total. However, unlike a year ago when all three inductees appeared clear-cut (as much as any in this post-PED era), there are fewer guarantees and more questions surrounding the 2015 candidates. Even with there being more unpredictability amongst the potential 2015 class, there are two players whose inclusion seems to be nearly certain. Last year the Hall of Fame welcomed the two most consistent pitchers of the 1990s and early 2000s in Greg Maddux and Tom Glavine. This year it should open the doors for the two most dominant pitchers of the same era (at least among pitchers not linked to PEDs) in Randy Johnson and Pedro Martinez. 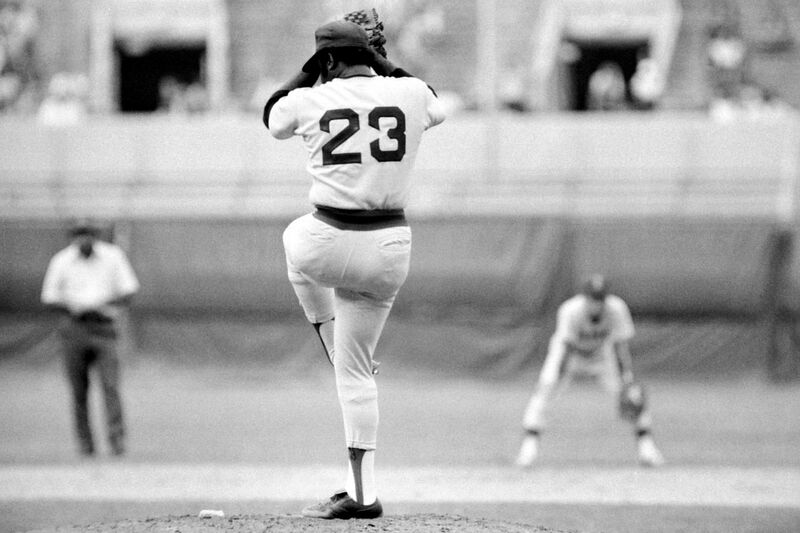 With 303 career victories, two no-hitters and 4,875 career strikeouts, there seems little doubt that Johnson will reach the Hall of Fame in his first season of eligibility. The same should be true for Martinez. Though he won significantly fewer games (219) than several pitchers who have fallen short of HOF selection, his career ERA of 2.93 during the PED era might be one of the most impressive statistics of all-time. In addition, his three Cy Young Awards and .687 career winning percentage are also worthy of a spot in the Hall. It is very possible that a third first-year-eligible pitcher could earn selection, but this is when the 2015 selection process starts to move into the land of confusion. To some, the combination of his 213 career victories and 154 career saves, along with an amazing 15-4 post season record is enough to warrant a vote for John Smoltz. However, critics will point out that except for the 1996 season when he won 24 games and the Cy Young Award, Smoltz never won more than 17 games in a season and his time in the bullpen was so brief (only three seasons) that it really shouldn’t be a boost to his candidacy the way his relief career was for Dennis Eckersley. Given that his career resume isn’t significantly better than that of two other pitchers who have received only minimal support since becoming eligible (Mike Mussina and Curt Schilling), it could be a tough road for Smoltz to Cooperstown. 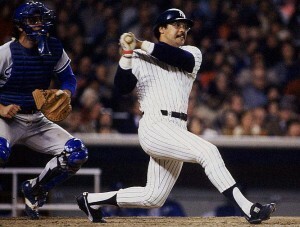 Reggie Jackson's play in the post season earned him the nickname "Mr. October." You can debate whether or not there’s such a thing as “clutch” hitting. Scoring runs in the first inning is just as important as scoring runs in the ninth inning, right? Does the process of securing a hit change dramatically as the situation changes dramatically? Should we completely ignore the human elements of emotion, concentration and focus, each of which may fluctuate depending on the person in the batter’s box? The following players (five hitters, five pitchers), for whatever reason, hit and pitched extremely well during the postseason, a period of time when the margin for error — and patience for under performing — is at a minimum. He’s the greatest for a reason. 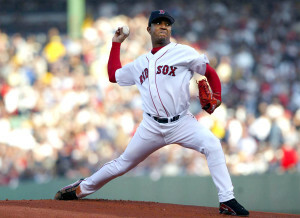 As a pitcher in the postseason, Ruth boasts a microscopic 0.87 ERA in 31 innings pitched, a shutout and a 3-0 record. His best performance came in a 14-inning, complete game win in Game 2 of the 1916 World Series. In both World Series in which he pitched, the Red Sox won (1916 over the Brooklyn Robins and 1918 over the Chicago Cubs). 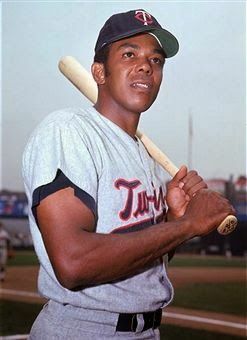 As a hitter, he amassed 15 home runs in 167 plate appearances, accumulating an impressive 1.211 OPS. In 1928, he hit .625 in a four-game sweep of the Cardinals, notably mashing three home runs in the series-clinching game.